1. Mindy Belz, "The World According to Hitch," June 3rd 2006. These are the things that warm my heart to people like Hitch. The fight is not between atheism and theism, but between reason and the lack thereof, between being informed and being ignorant, and between respecting the material of those whose ultimate conclusions you oppose and public book burnings. 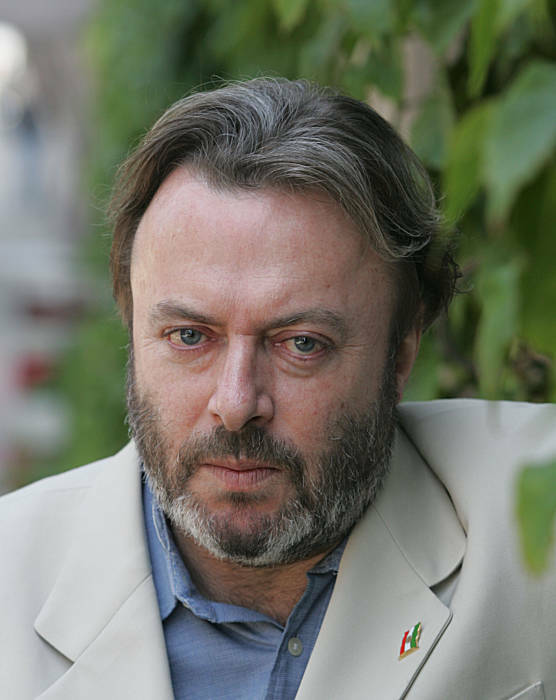 Godspeed to you, Hitch.